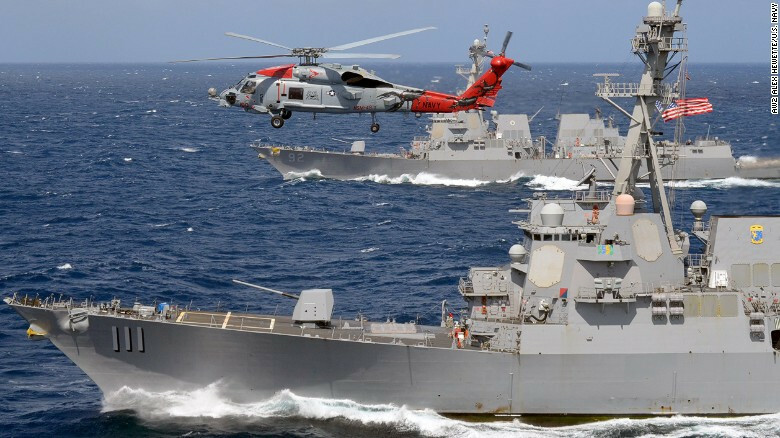 “There has been a steady increase,” Admiral John Richardson, head of US naval operations, told reporters earlier this month when asked about the militarization of China in the area. “Weapons systems have become increasingly sophisticated, so it’s something we are watching very closely,” he added. “We have great interests there, so we’re going to stay there,” he said, noting that about a third of world trade went through those waters.